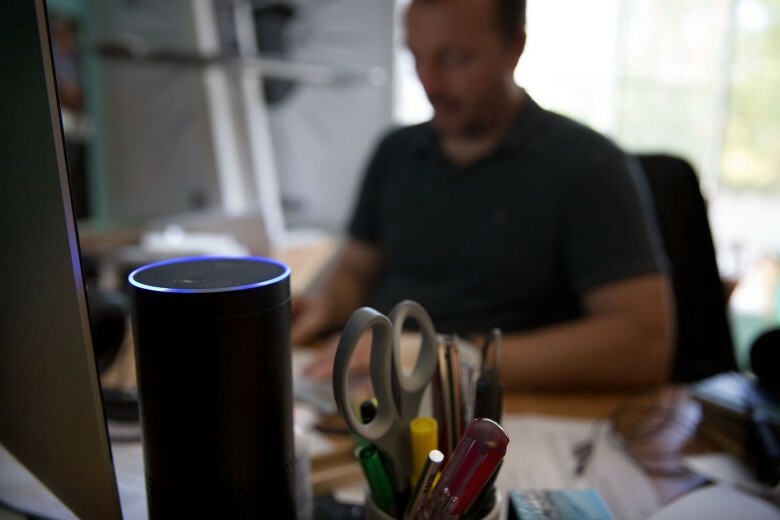 Famed analyst Mary Meeker dropped her Internet Trends 2016 research report recently, with a large portion of it dedicated to the rise of voice UI and the success of the Amazon Echo. She positioned the rise of the Echo against the declining sales of the iPhone, making the point that voice as an interface is increasingly gaining traction with users. Voice is already trending to be the next big platform. 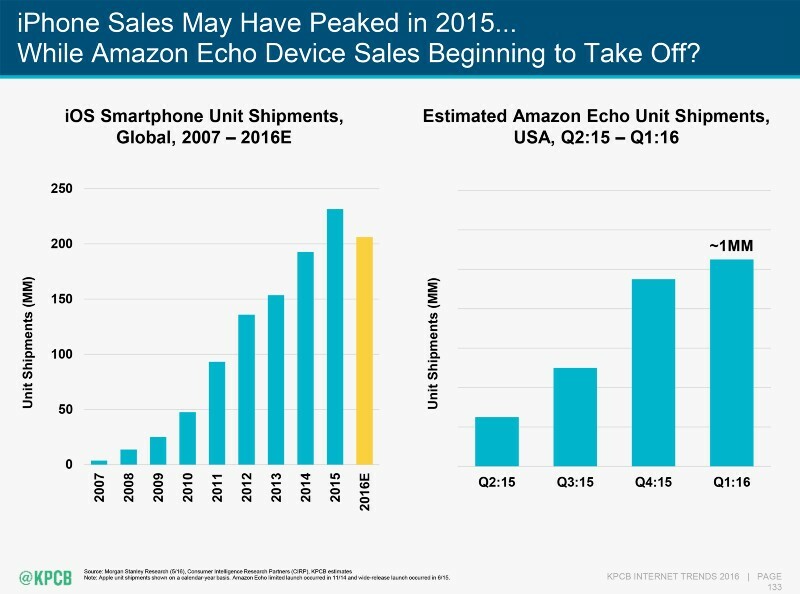 However, the Amazon Echo, despite it’s popularity, is just a piece of hardware. The magic of the Echo is driven by Amazon’s Alexa Voice Service, and the growing library of “skills” that power this digital voice assistant. Amazon has promoted the Echo as a device for the home, and this has been how the vast majority of consumers have used it. 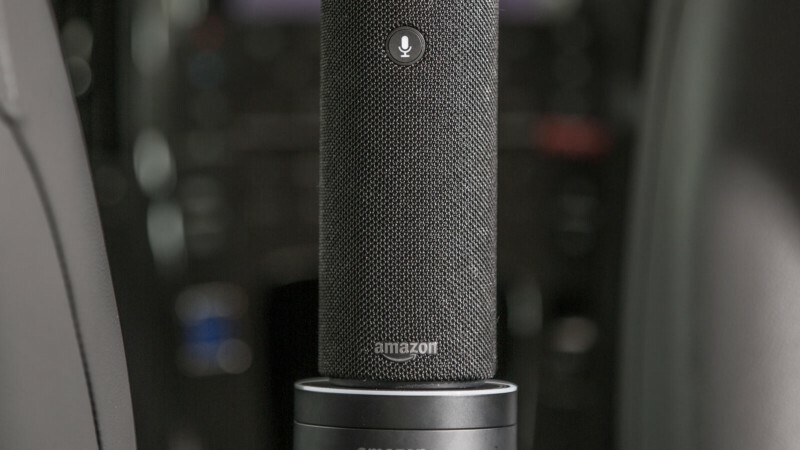 The genius of this voice-specific hardware is that it is meant to be used in a private environment. Using a service like Siri on your phone doesn’t lend itself to the same sort of experience, and brings with it challenges such as noisy environments and less-than-optimal microphones/speakers. Amazon recognized the importance environment plays in using voice interfaces effectively, but the power of Alexa holds more promise than just changing how we act within our homes. If there is one place a hands-free, non-visual voice-powered interface makes sense, it’s the car. Controlling your music via Alexa is no-brainer, as it’s one the most popular use cases so far. Interacting with Google Maps, and listening to turn-by-turn directions, would remove the dangerous use of a physical device while driving. And being able to control all of your Smart Home devices from the car via Alexa would be convenient. But when you think about it, every function in a car is a potential distraction while driving. Basic controls within a car, such as adjusting the temperature or opening windows, could all be done via Amazon Alexa. Basic controls within a car, such as adjusting the temperature or opening windows, could all be done via Amazon Alexa. While different auto manufacturers and third-parties have a hodge-podge of voice functionality in cars, the simplicity and standardization of Alexa would be a welcome change (as anyone who has ever tried to figure out the setup of a rental car can tell you). Ford has already announced they would be integrating Alexa with their SYNC platform, which is a good start, but we’ll be seeing a lot more happen here soon. Office managers, assistants, analysts. There are a ton of menial tasks done in the workplace that could be moved over to Alexa, leaving actual humans to focus on more valuable and fulfilling work. Setting appointments and controlling a calendar can already already be done via Alexa. So can reordering supplies, requesting an Uber, and doing basic research. While the enterprise thrives on data, accessing or manipulating that data isn’t always easy. Having Alexa available to fetch sales figures, the usage metrics for your mobile app, or generate reports on the fly to be emailed to you would help liberate a company’s data, making it more useful to everyone in an organization. For meetings, Alexa could book conference rooms, control the A/V equipment, assign tasks, or set followup reminders based on the action items that may result during the discussion. A long list of other administrative tasks could be transitioned over today. We’ll see an even longer list of possibilities develop in the coming months and years. Ok, those might be three different places, but let’s consider them all part of a major industry that Alexa will shake up: healthcare. An integral part of proper care is the tracking and logging of information (activity, medication dosing, patient notes), and the retrieving of that information (looking at a patients file, reading a doctor’s notes). A voice-activated assistant is perfect of these sorts of tasks. There is also the value of not having to handle files, pens, folders, charts, and devices in an environment where clean hands are a must. 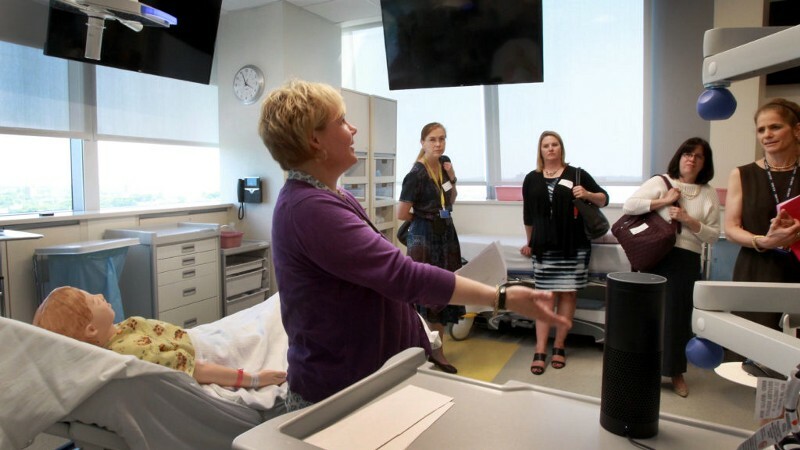 Boston Children’s Hospital has already started exploring how to make this a reality. Many more will follow. It’s worth reading Meeker’s full report (voice starts on page 111). She presents multiple data points that all indicate voice is happening now, and refers to voice as the major human-computer interaction innovation for this decade (mobile being last decade’s). Google and Apple have their own big plans for voice, but as it stands, Amazon Alexa is way out in front, paving the way for the spoken future. And it will change everything.